Business news channel BNN is going to become BNN Bloomberg this spring following a partnership deal between its corporate parent Bell Media (TSX:BCE) and Bloomberg Media. BNN's website will become BNNBloomberg.ca and include Bloomberg's international news coverage. 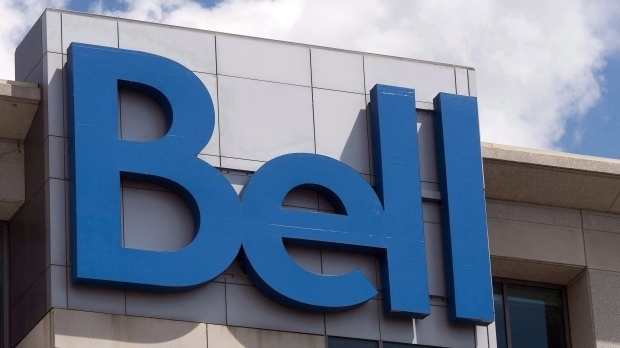 The partnership will also see an increase in BNN's syndicated radio content available for distribution to Bell Media radio stations, including rights to distribute the Bloomberg Radio livestream in Canada and a new channel on iHeartRadio.